This mighty Oak tree sits just above my driveway and dumps thousands of acorns on my driveway every Autumn. After a few days these little acorns are ground dust or just food for the squirrels. If you ever contemplate that seemingly dead or now useless acorn pulp, you may think there is nothing but a light brown / whitish dry pulp left. Just dead and nothing to us intelligent and living humans. However, within that little acorn is a little bit of us all. Huh? Well there is an intelligence within that acorn seed, that says, “If I find a nice fertile piece of ground and some water, I WILL grow and I will grow into a mighty oak tree”. It all depends on the environment. The intelligence within that acorn knows exactly what to do to grow and flourish. 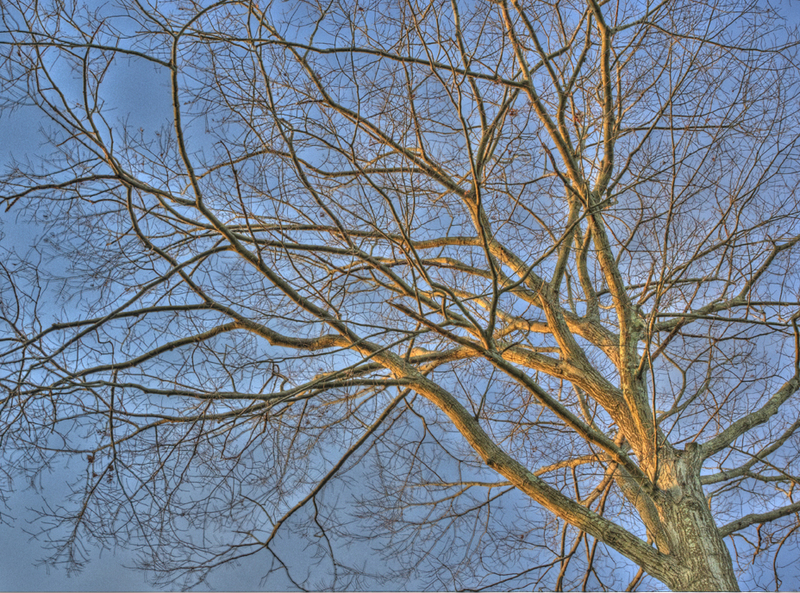 When it becomes a tree, it knows when to spring flowers and grow leaves, dump it leaves and reduce the sap for winter. Everything it needs to survive, it KNOWS. All from the brownish pulp. Apply that to your own life. Provide yourself with the right environment, love it, nourish it, feed it and it will grow…Mightily. That same intelligence is in everything in this Universe, you cannot ignore that, it is a fact. It wants to be creative and it wants to grow. It is us. The same piece of intelligence that made that little lump of sperm and egg into a human. It knew exactly what to do without our intervention. Bit of a blow to the human ego who believes only he can make things happen, if he controls it. After the universe takes care of our first 9 months, after we are born, we feel it is now necessary to take over and control everything, know everything and doubt everything that seems too far fetched. So the acorn becomes a Mighty Oak tree or food for the squirrel and sustains that life or simply feeds the earth so the grass, flowers and other trees can grow and thrive. These miracles are happening all around us every day. Witness them, don’t just walk by looking into your iPhone, Blackberry or worrying about tomorrow or the next day. Life….she is beautiful, enjoy her. The Oneness of All that Is….